Ocean Hero Awards 2017 | The People and Communities Creating a Better Coast! 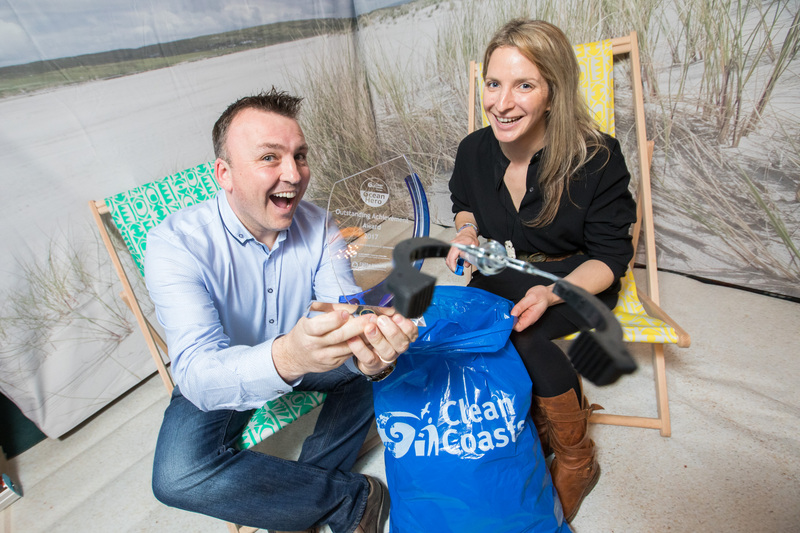 Clean Coasts hosted their 11th annual Ocean Talks and Ocean Hero Awards yesterday in Dublin and this years winners were an impressive mix of people and groups from around the country who had gone above and beyond in their contributions to conserving and protecting our coastline. The event also provided a fantastic opportunity to learn from the diverse experiences of those leading the effort to combat pollution and waste on our coast. The presence of marine litter in our oceans is a global concern that requires action and awareness of this problem is growing everyday. Adequate measures are needed to address the impacts of litter in the marine environment both at sea and on land whereby public awareness and community action plays a vital role. 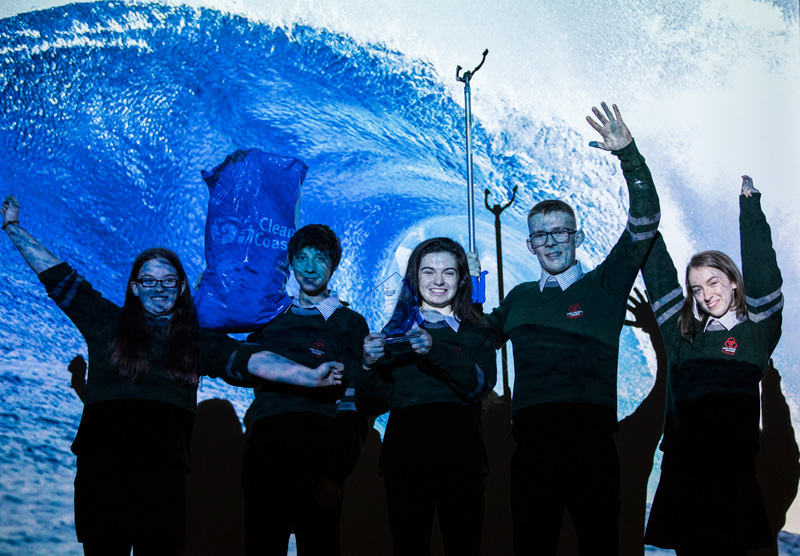 The Ocean Heroes Awards brought together key stakeholders in the area of marine litter such as coastal communities, NGOs, tourism bodies, the science community, business and the fishing industry – and of course St. Colmans school who made the journey up in an electric car, nicely highlighting their commitment to the environment! The event kicked off with the Ocean Talks with speakers talking about some of their work and experience with marine pollution. 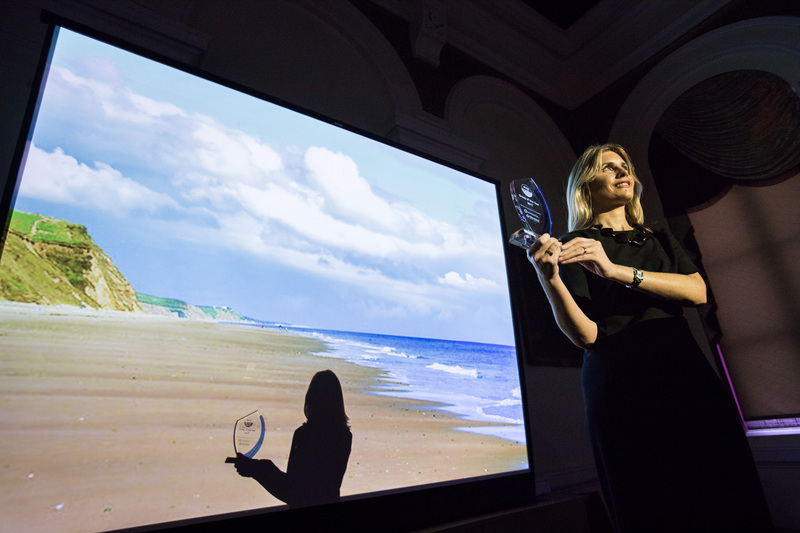 The speakers included Pro Surfer and Marine and Social Scientist at NUIG Dr Easkey Britton who shared her work exploring the relationship between people and the sea. She highlighted her preliminary finding on how being by the ocean and taking part in beach cleans is not only good for the environment but also for our health. Dr Yvonne Lang, Sligo Institute of Technology talked about her research on marine microorganisms, specifically the visually mesmerising diatoms, and how they interact with microplastics. Siobhan Faulker of the Clogherhead Development Group finished up by talking about the incredible conservation work that is being done in Clogherhead with initiatives like Tidy Towns and working closely with BIM’s Net Recycling and Fishing For Litter. After the talks the fantastic work by all Clean Coast groups around the country over the past year was acknowledged and celebrated. 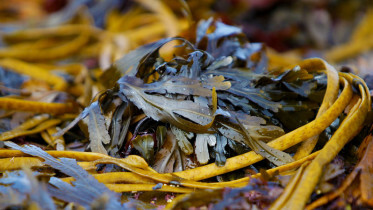 Since it first started the Clean Coast programme has grown to over 600 Clean Coast groups established who meet regularly to make a difference by tackling the serious issue of marine pollution.